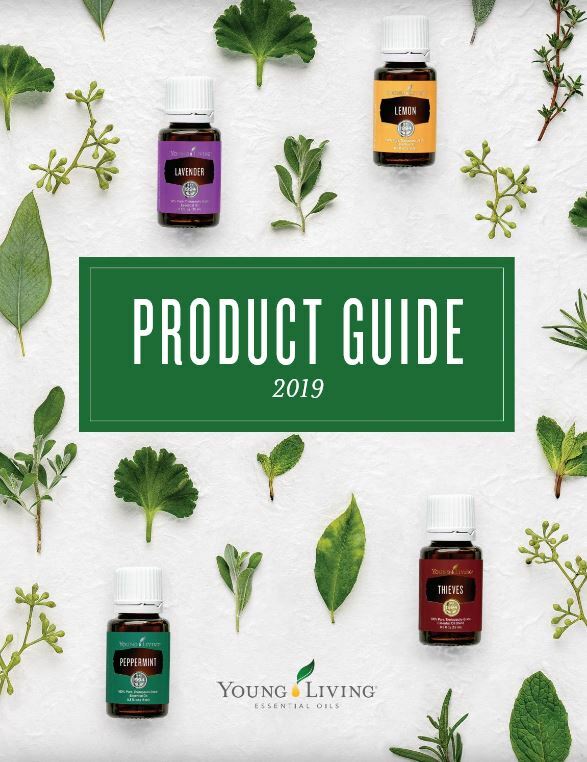 Over the past 20 years, Young Living has established itself as a solid company with a reputation for providing exceptional quality essential oils. To ensure that Young Living is able to control every step of the Seed to Seal process, we own eight farms on four continents. Young Living also purchases from trusted co-op farms and distilleries throughout the world. Gary Young and a team trained by him go to our vendors to make sure that every step of the process, from growing, harvesting, distilling, meets Young Living’s rigorous standards. Companies who want to sell their oils to Young Living are often surprised when our representatives show up because other companies take the vendor’s word for it instead of personally inspecting their operation. When oil arrives at Young Living, from either a vendor or that we have distilled, it is quarantined until it is analyzed on a piece of high tech equipment called a GC (gas chromatography) that analyzes the levels of chemical constituents in the oils to make sure that they have the proper levels of the desired compounds and to make sure the oil has not been altered in any way. Young Living rejects around 75% of the oils offered to them by vendors. In fact, sometimes we will do without an essential oil for years if Gary and his team can not acquire the quality that his standards demand. That’s why Young Living has not carried birch essential oil for years and helichrysum was not available for a period of time. That integrity is one of the many things about Gary Young that impresses me. Gary Young will not allow Young Living’s reputation to be sullied with inferior essential oils. He realizes there is more at stake than the bottom line. We depend on our precious oils to do what they are supposed to do. And they do their job quite well!